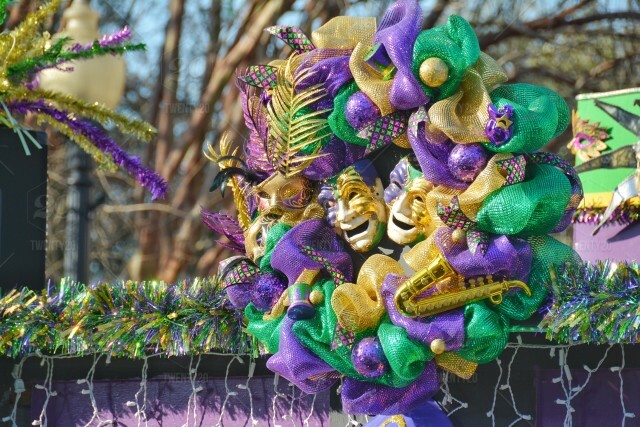 The second annual Mardi Gras Extravaganza on February 13, 2018 at Union Market’s Dock-5 from 6PM-10PM. The 2017 Mardi Gras Extravaganza included close to 20 chefs serving their best take on New Orleans classics and 10 top mixologists serving up a twist on The Hurricane cocktail. The spirited evening included Costume Contest and Cocktail competition – joined by DC’s top journalists and tastemakers. The night was filled with live entertainment from 3 brass brands. Proceeds from the event benefits DC Central Kitchen. Let me know if you would be interested in attending - we'd love to host you at the event!